There are hidden references, messages and images embedded into movies, software and all over the internet. These are referred to as Easter eggs because you have to hunt to find them. 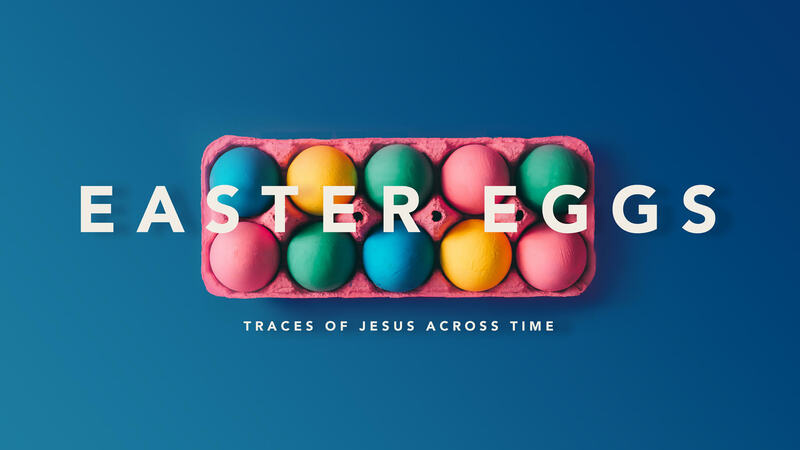 In the Old Testament, we can find the “Easter eggs” of Jesus Christ. Before He was born in the New Testament, Jesus is there in the Old! Join us this Sunday as we see Jesus in the Old Testament, especially where it points to His death and resurrection, preparing our hearts for Easter. You can listen to our messages HERE.